A reader was recently searching for a new bed and stumbled across Utah furniture store, Alice Lane. She kindly sent me the link, wondering if I had any information on the store. New to me, I decided to take a look and was immediately drawn into the entire site. Between the merchandise, the blog and best of all, the interior design services offered, I was instantly hooked! 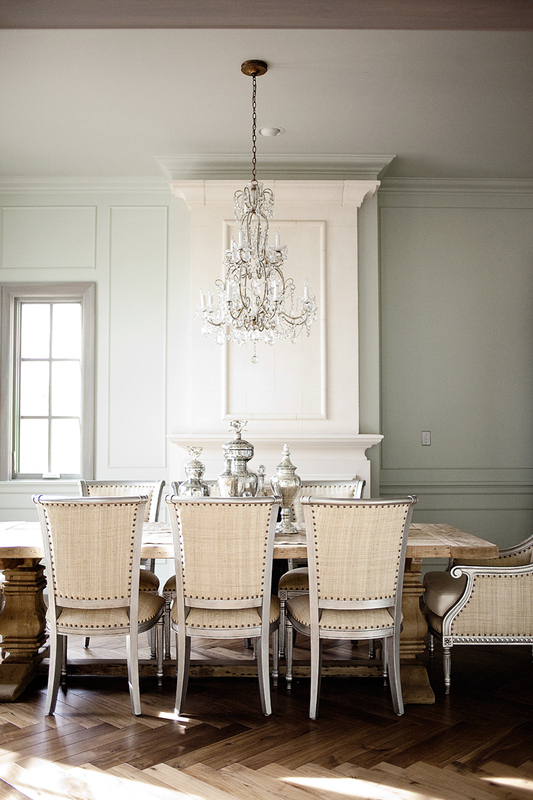 These photos are from the portfolio of Alice Lane’s in house design team. Lots of inspirational eye candy. Thanks so much to Katie M. for the link! Several Utah bloggers have posted pictures from their store, and they are amazing!! Wish I lived closer. I wished i had know about their store while designing a house in Deer Valley for clients. I shipped everything from New York. I really like the sophisticated style . Would love to meet you at our Jose Esteves show and cocktail party to morrow night , if you can attend. The first image could easily be in my home…it is so my style! Great find. The shop reminds me of a cross between Jayson Home and Garden and Shop Greige! Love it. It looks like it may only be open to the trade. Hard to tell. M.
I looovee Alice Lane- that leather sofa is amazing!!! Beautiful – new to me too!! You can imagine how much I love the orange in that first shot!! I love all those images and I love looking at Alice Lane's site! Those subway tiles in the kitchen image are TO.DIE.FOR!! LOVE the muted colors. Oh if only they were closer to Philadelphia…beautiful, beautiful images! I love how you always introduce me to new things, its really the best part about blogging! Love how your readers know you so well… that kitchen is sheer perfection! Great find as always – too bad Alice Lane is clear across the country! Time to invest in a ski house out west! Oh wow! Thanks for introducing me to Alice Lane. Just my style. That kitchen picture is gorgeous. Love Alice Lane…the leather sofa and pillow are perfection!! What gorgeous, GORGEOUS pieces! That headboard is amazing. So many great pieces! The headboard is pretty fabulous! I was thinking while reading this post that much of it looked very Oly, and from going to the store's site, I can see they do carry a lot of Oly! If you've never been into the city to visit the Oly store in Tribeca, I can assure you it'd be worth the trip! Yes, I love it. I live in Utah about 6 blocks away from the store, so I'm there pretty much every week! It's beautiful. I'm in love with their lamps and pillows. Oh, so dreamy. Totally in love! Especially that last shot. Wow! And I love that readers always send you stuff. That's so awesome! I just love their store! They have amazing sutff-and a great blog too! i love what they do, flawless sophistication! I have never heard of Alice Lane. Her shop looks gorgeous from the outside and so much fun stuff. We ski in Utah, but recently I've heard of a few great restaurants and now some great shops too….another reason to go to Utah.